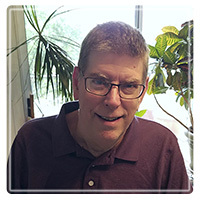 BLACKSBURG Therapist: Alan Willard - Therapist 24060. I work with ages 3 years old to 103. Send A Message To Dr. Willard. Alan Willard has a background and expertise in both therapy/counseling and theology/spirituality. Prior to starting a full-time career as a therapist in 1995 he was a church pastor from 1980-1993.